If you have been relying on public transport, you can feel my frustration during a recent LRT breakdown early in the morning when I was heading for work. After a long wait, I ended up stranded at one of the stations, and had no choice but to take a cab. Taxi booking app is a must-have on my phone now ♥ For first timer, you can choose to log in using Facebook or sign up using email address. 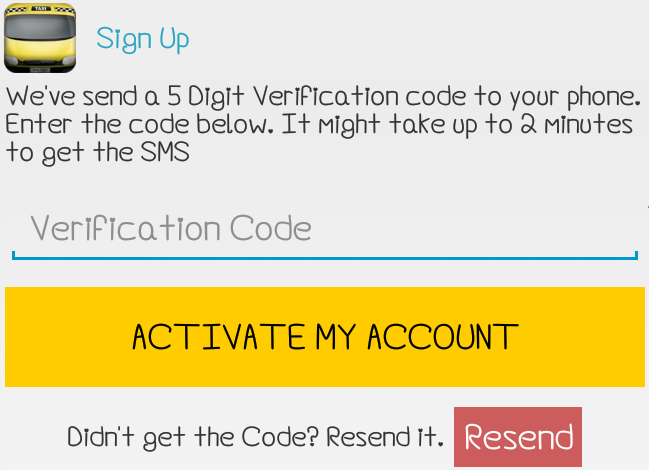 Then you will receive a SMS with the verification code to activate your account within minutes. The app can automatically detect your current location. 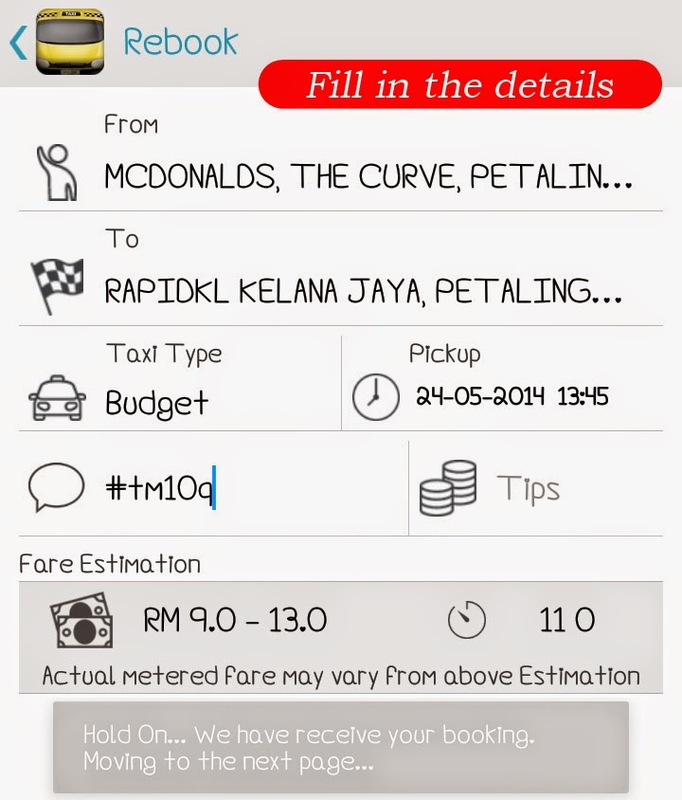 If you're planning to get a cab from another place, you can use the 'Search' tool. It's pretty fast and easy to detect. Then enter your preferred destination and pickup time. The best thing is, you can always specify the exact time you want to be picked up and book ahead. 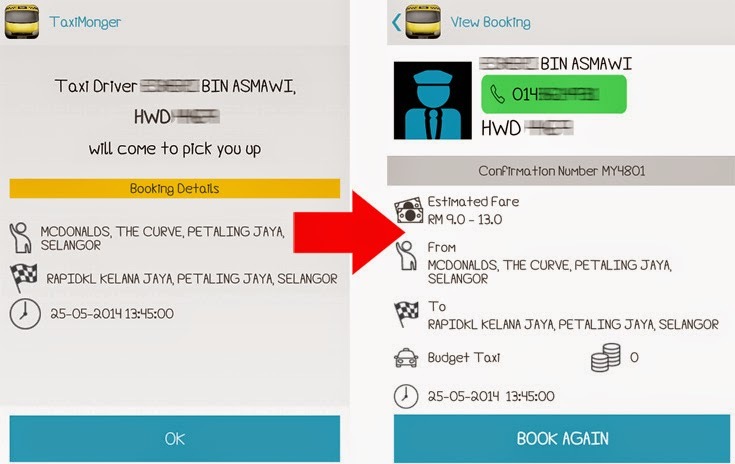 It will automatically calculate the estimated fare based on the travelling distance. After sending my booking request, I was surprised that a taxi driver responded to it almost instantly! Within minutes I received the confirmation notice on the app, and also via SMS and email (Lol, so many!). 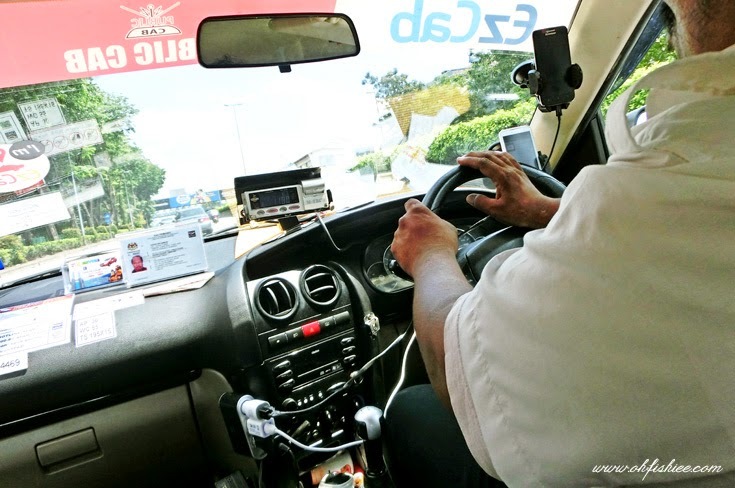 The details of the driver will be displayed on the dashboard, so you won't get into the wrong cab! I accidentally selected the wrong date upon booking, and my request could not be cancelled once the cab driver had confirmed my request. So I quickly called the taxi driver to clarify and he agreed to come over on the actual day I wanted. He was really punctual and notified me once he arrived at the agreed location. We chatted alot along the ride, and he even agreed to take picture with me because I told him I'd publish it onto my blog! :P Thanks for the courteous and friendly services and I feel safe to be on this cab. 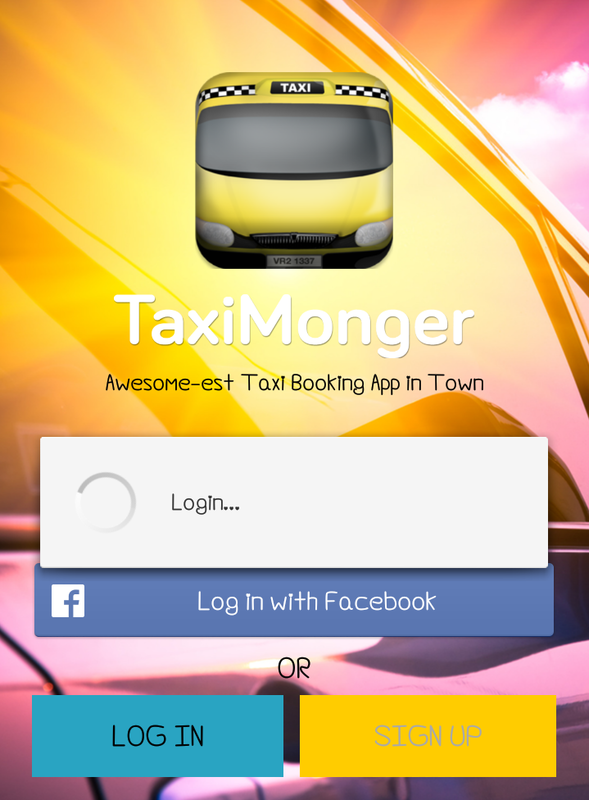 TaxiMonger is not entirely a call-for-a-ride app, because it has more to offer! 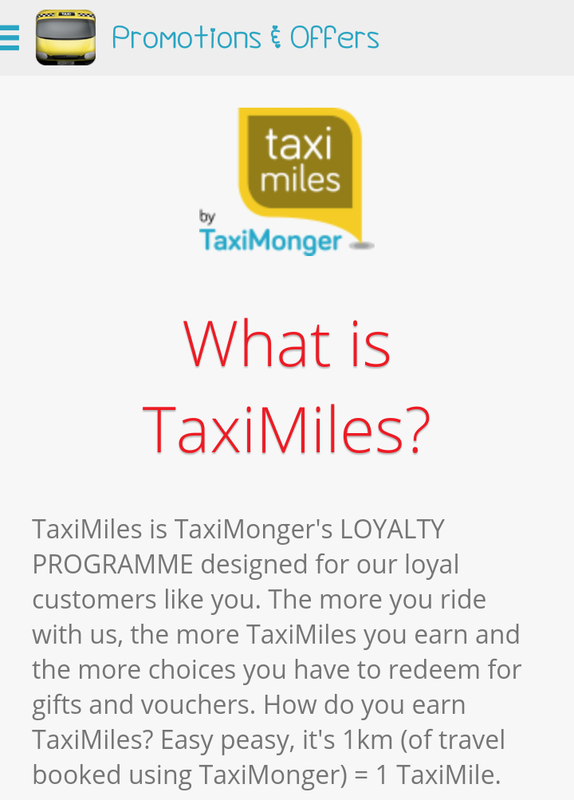 It offers a first-of-its-kind loyalty programme where you can earn Taxi Miles points and redeem things you love from the Taxi Miles Shop. The more frequent you use the service, the more points you get to redeem freebies. 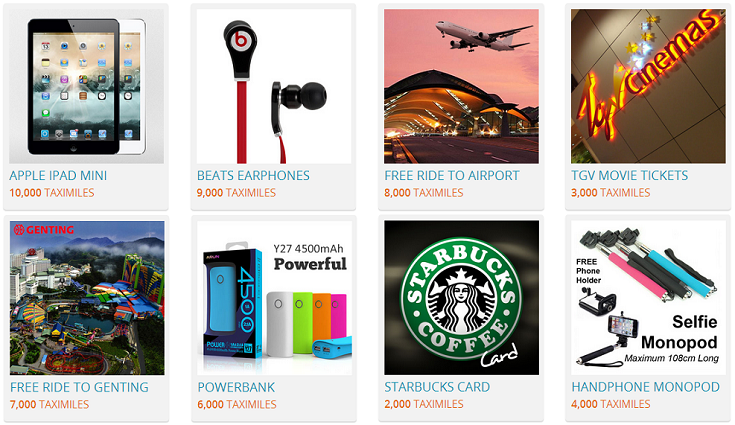 If you've traveled 10,000 km with TaxiMonger, you can get an iPad mini for freeeee! #2 I believe safety is the most important thing. Having all the driver's details beforehand makes me feel safer, and I'll be able to keep track in case of lost items. 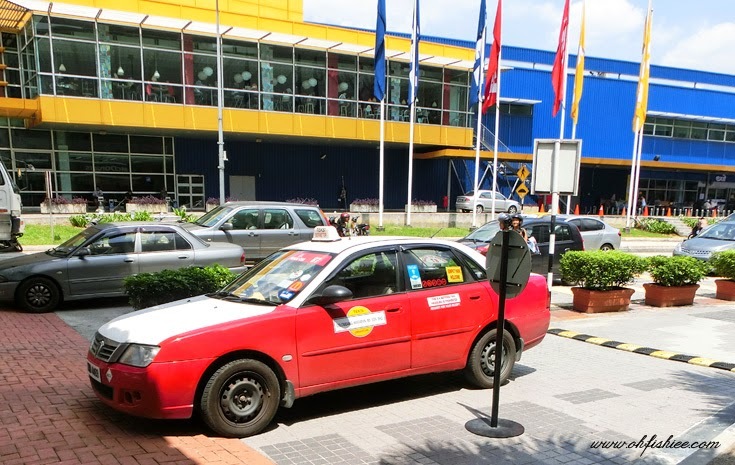 #3 More value for money on taxi rides with Taxi Miles loyalty programme and RM50 Flexiroam credits. 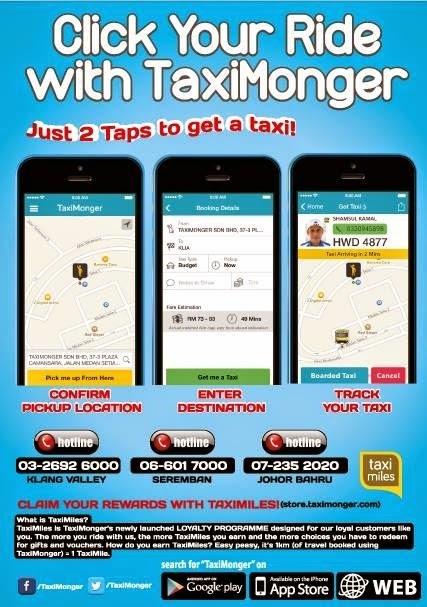 Wish you have a pleasant ride with TaxiMonger! 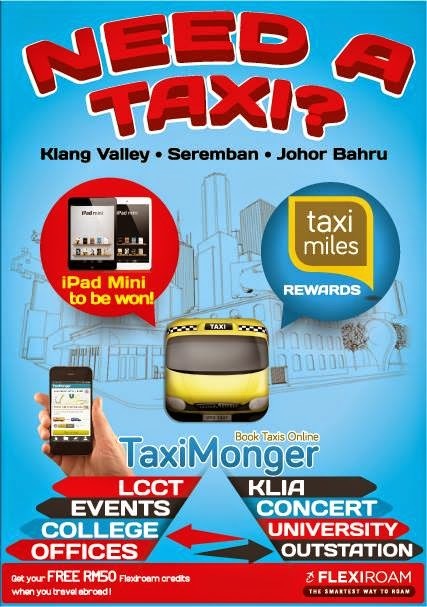 Taxi Monger is available on App Store, Google Play (Android Store), Hypp TV and online. With your writing skills I'm truly enjoying the design and layout of your blog. It's a very easy on the eyes which makes it much more pleasant for me to come here and visit more often. Did you hire out a developer to create your theme? Excellent work!